Christmas shopping is tricky enough as it is, let alone when you are on a limited budget. Don’t panic though, we’ve stepped in to be your elf with our pick of presents for £20 and under with guaranteed success. 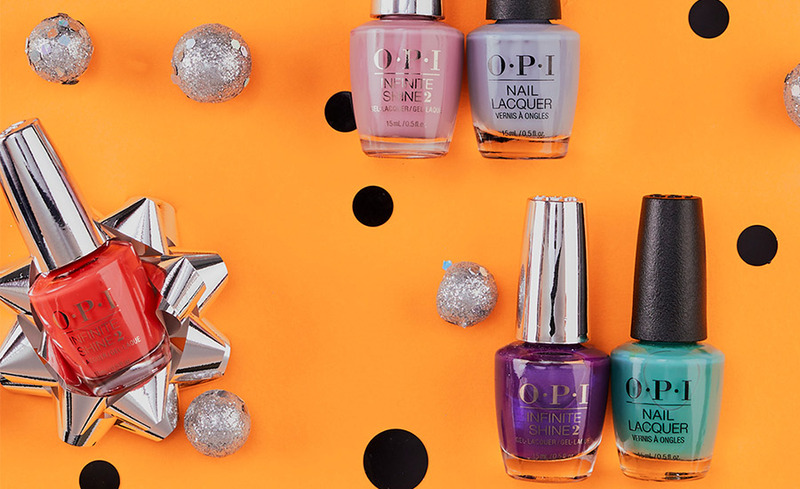 Get ready to nail it with our wide selection of OPI Christmas Gift Sets. It happens every year, you get given ‘Sandra’ from floor three and you’re not sure what to buy. Our tip, no joke presents allowed. Treat her to a tube of ProSpa Protective Hand, Nail & Cuticle Cream which brings facial skincare magic to her hands and feet. 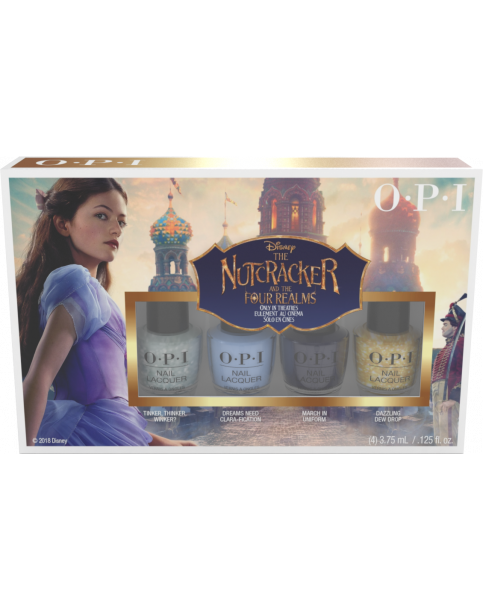 If she’s always been a bit of a princess, ensure she can channel Clara from Disney’s The Nutcracker and the Four Realms with our curated gift set of Nail Lacquer Mini 4 pack. You know the one, you always call her up for a good time? Make sure her Christmas glitters with an exclusive mini set from the Metamorphasis collection. #OPIGlitters in 4 shades. You know what she’ll be wearing come New Year’s Eve. 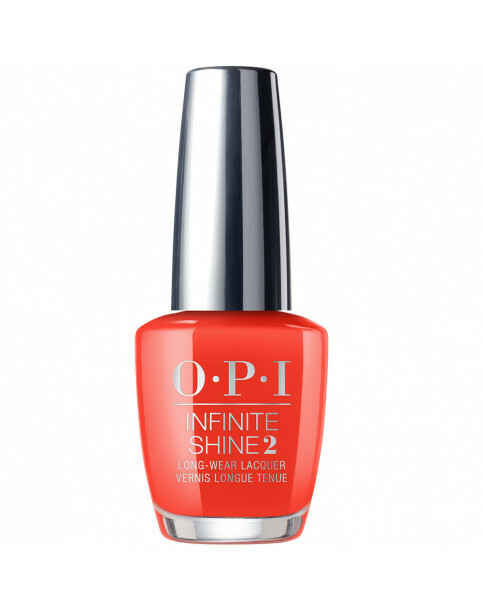 She’s always ahead of new trends but when it comes to nail polish we recommend treating her to a classic red nail colour. With A Red-vival City you just can’t go wrong. 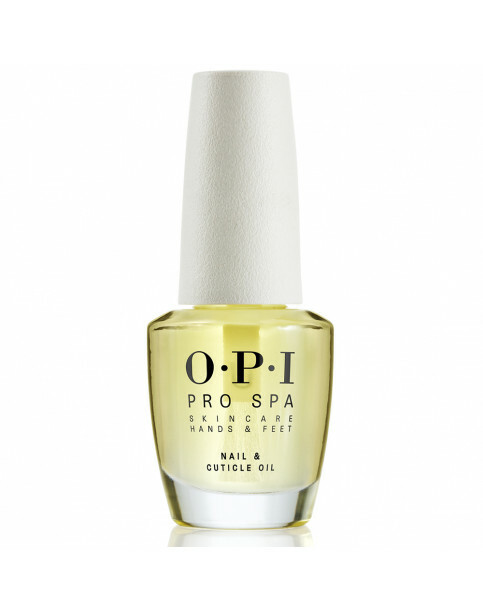 Little luxuries never go out of fashion, so treat her to a bottle of ProSpa Nail + Cuticle Oil for those nights when she needs extra pampering.